Check out a new and freshly baked Grindhouse podcast as engineered by the Afronerd Radio engine. 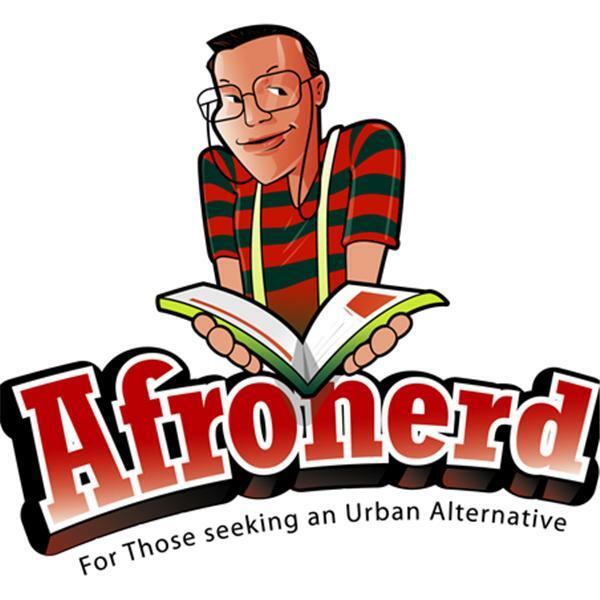 Join your resident AFROnerdist crew as they highlight the following pop/pulp issues: Conservative politician/pundit, Pat Buchanan believes #ADOS have not fully assimilated in 400 years; Billboard removes rapper, Lil Nas X' viral hit "Old Town Road" from their Hot Country chart deeming it not "country" enough (or was it "too Black"); the Disney's Dumbo remake reportedly performs below expectations calling into question the revising of IPs the general audience may be too young to be familiar with; the NOS4A2 ("Nosferatu," get it?) trailer hits the cyberverse; actress, Brie Larson continues to be somewhat of a polarizing figure with her (and Netflix') recent social media interactions regarding her upcoming Netflix film, Unicorn Store; #Mywhiteprivilege goes viral on Twitter; And what are Affrilachians? ; ATL black teen is allegedly killed by a white racist for knocking on the wrong apartment door; Dburt further clarifies his thoughts on the college admissions scandal from a few weeks ago; Dark Phoenix writer/director, Simon Kinberg affirms that Disney is evaluating all the FOX Marvel properties post merger; Lastly, the Pennyworth prequel TV series trailer makes it to the web; Call LIVE at 646-915-9620.